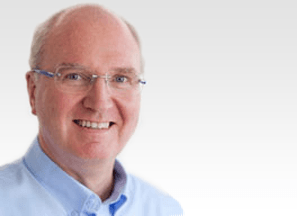 Prof Norbert Boos is a highly experienced Spine Surgeon and a key member of the eccElearning Spine Surgery Education Programme faculty. 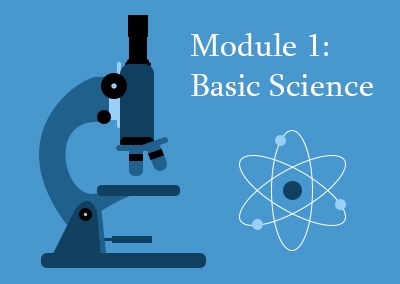 Prof Norbert Boos edits this module, which provides an in-depth overview of the basics of spinal disorders and primes students with fundamental knowledge for other modules. 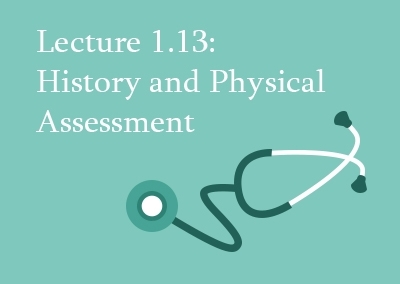 This lecture, written and narrated by Prof Norbert Boos, covers the history and physical assessment of spinal disorders. It has a particular focus on back pain as this is the most common complaint in patients. 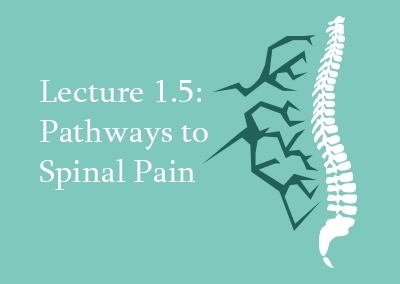 In this lecture, the pathways of all major types of pain are discussed, ranging from those having physical origins to the pathological ones. Also discussed are the problems arising from the abnormal perception of pain and their implications in the biopsychosocial model.